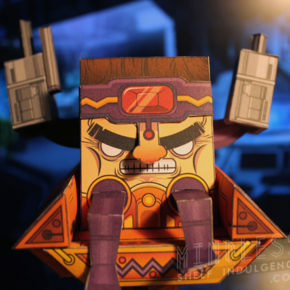 MODOK is one of those rare comic characters who’s so massively bizarre and outwardly stupid that it’s hard not to be completely taken by how completely and totally awful and great all things MODOK are. 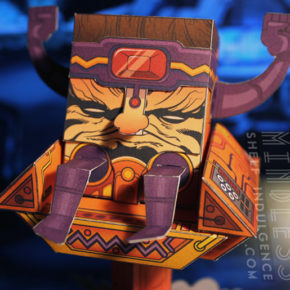 He’s kind of everything that makes comics great and terrible all at once, and for this reason, I love MODOK. 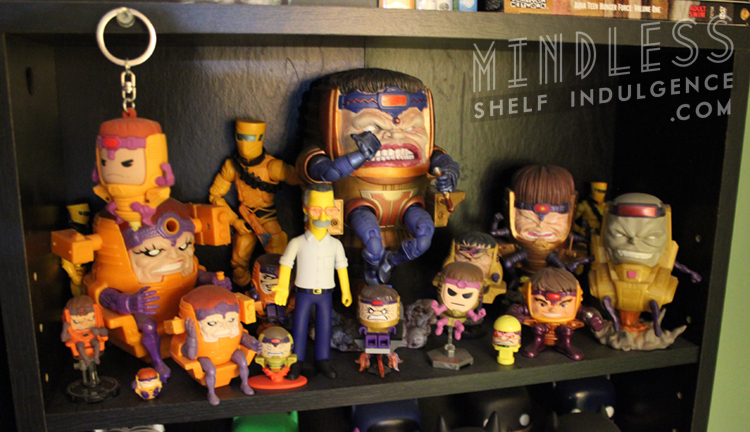 My officially-designated MODOK shelf would probably agree. 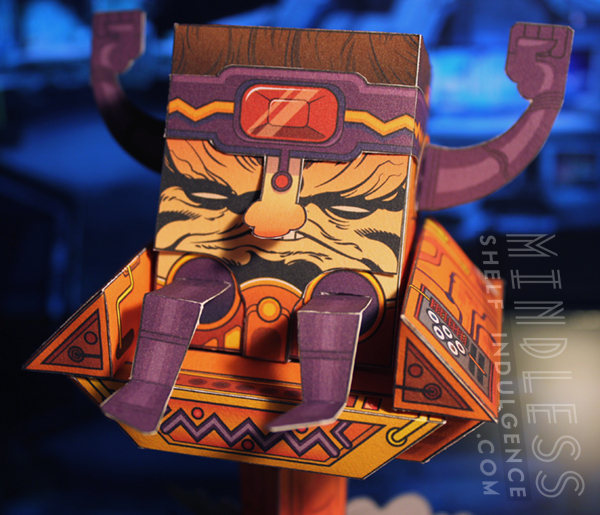 As the only supervillain created in Bangor, Maine, MODOK is a special guy. 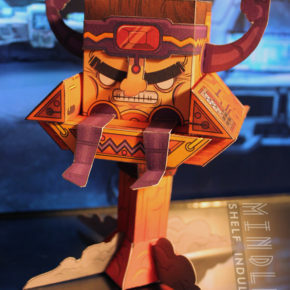 So, every year I can scrape together a little bit of creativity, I submit a new MODOK to the amazing blog, March MODOK Madness, joining artists far greater than myself in celebration of the Mental Organism Designed Only for Killing. 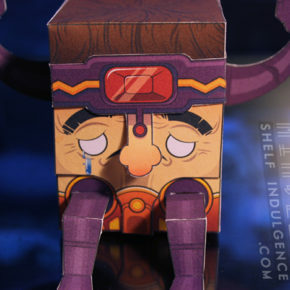 Here, and here, and here. 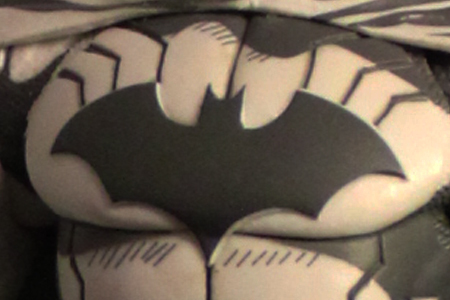 And stuff like this. 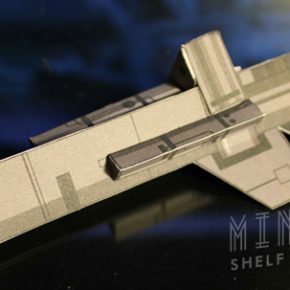 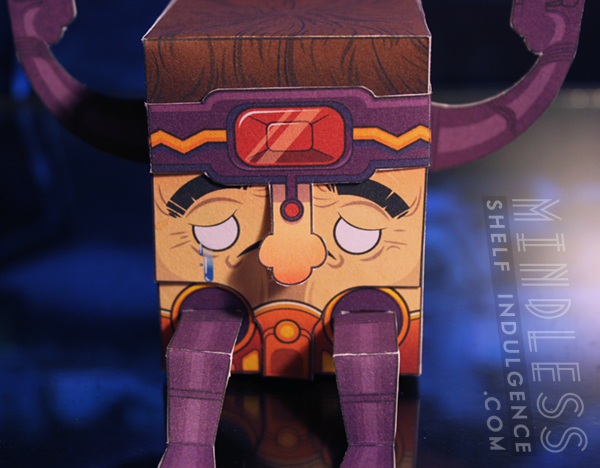 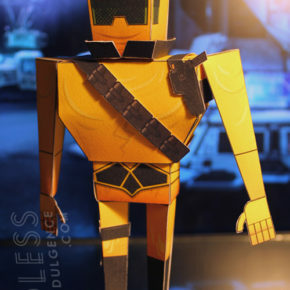 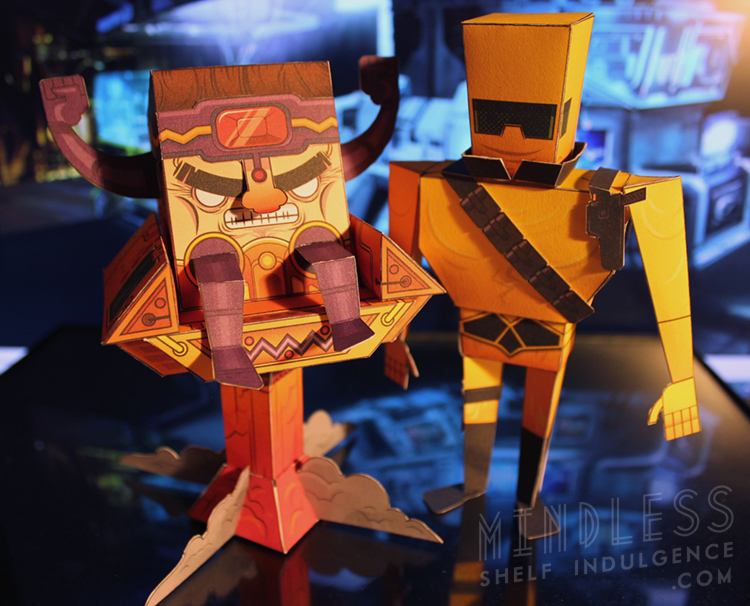 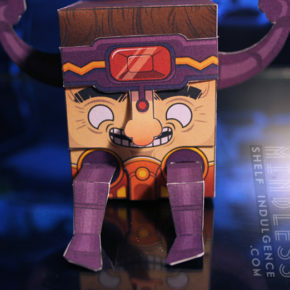 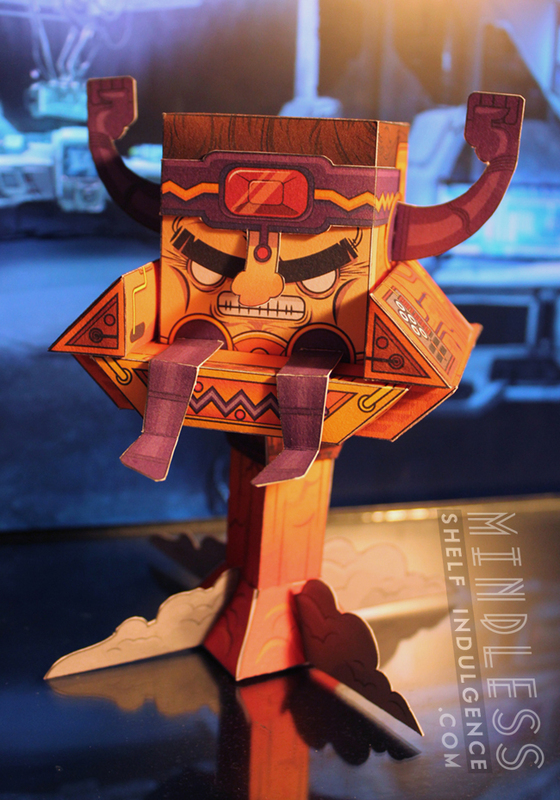 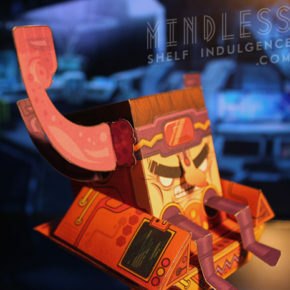 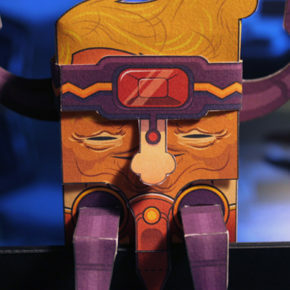 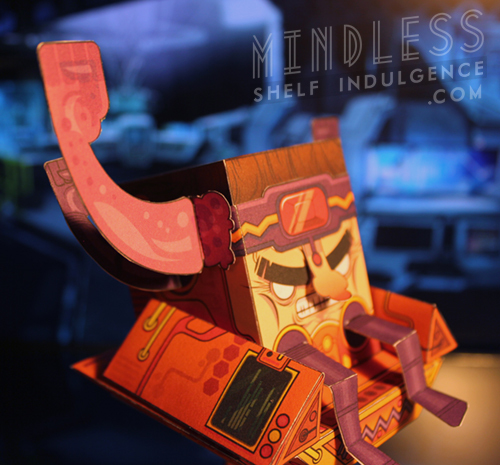 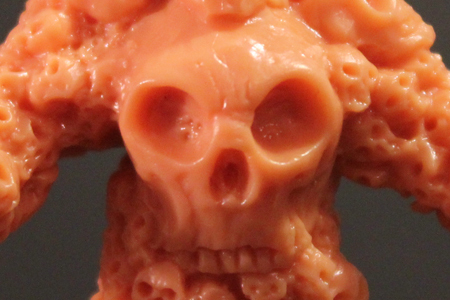 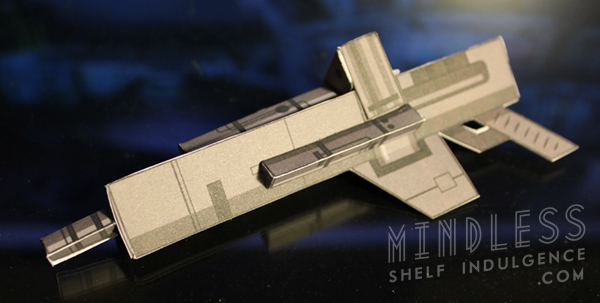 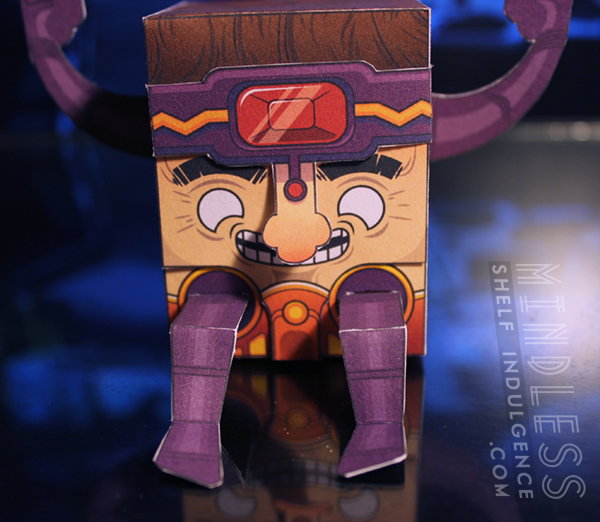 This year, I’ve made a DIY MODOK that you can make at home out of simple printer paper, glue, and scissors. 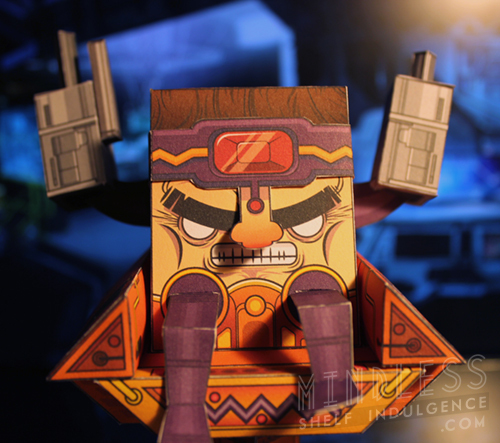 You can download MODOK here, and the AIM Soldier here. 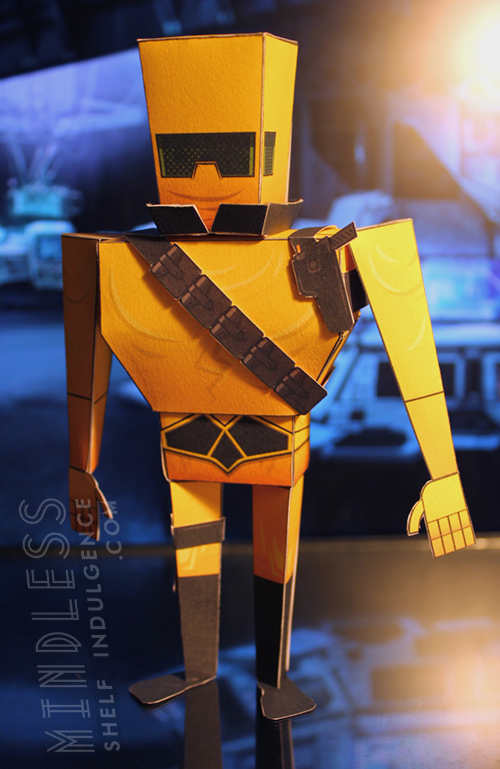 I’m including some extra pics here so detail exactly what all of those extra parts are, including the extra faces, and a bonus AIM Soldier/Beekeeper with an alternate helmet. 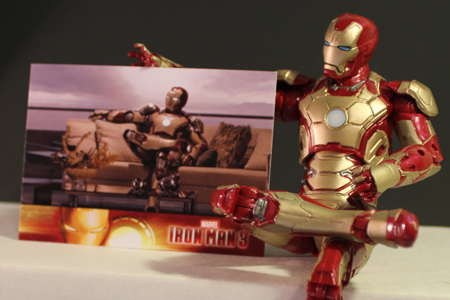 Covering all of the bases. 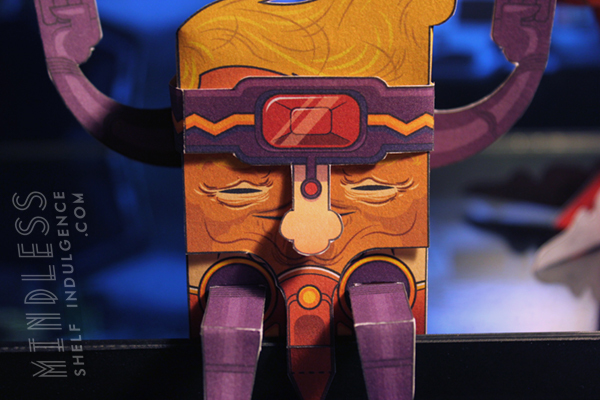 If you choose to put this together and all of these parts don’t come together naturally, drop me a line on my Facebook art page and I’ll be happy to clarify things. 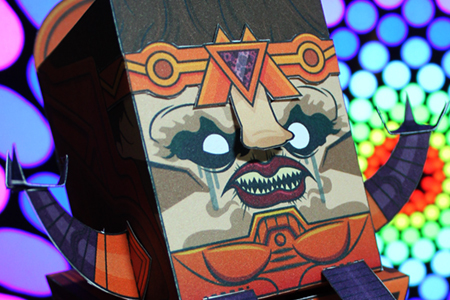 Merry MODOK, everyone.